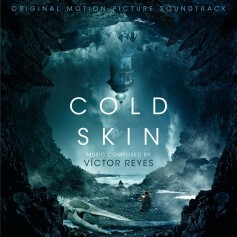 Quartet Records presents the new film score composed by Víctor Reyes (Buried, Red Lights, Grand Piano, Emmy Award winner for his score to the acclaimed TV series The Night Manager) for Xavier Gent’s sci-fi horror film, Cold Skin, starring David Oakes, Ray Stevenson, Aura Garrido and John Belfield. 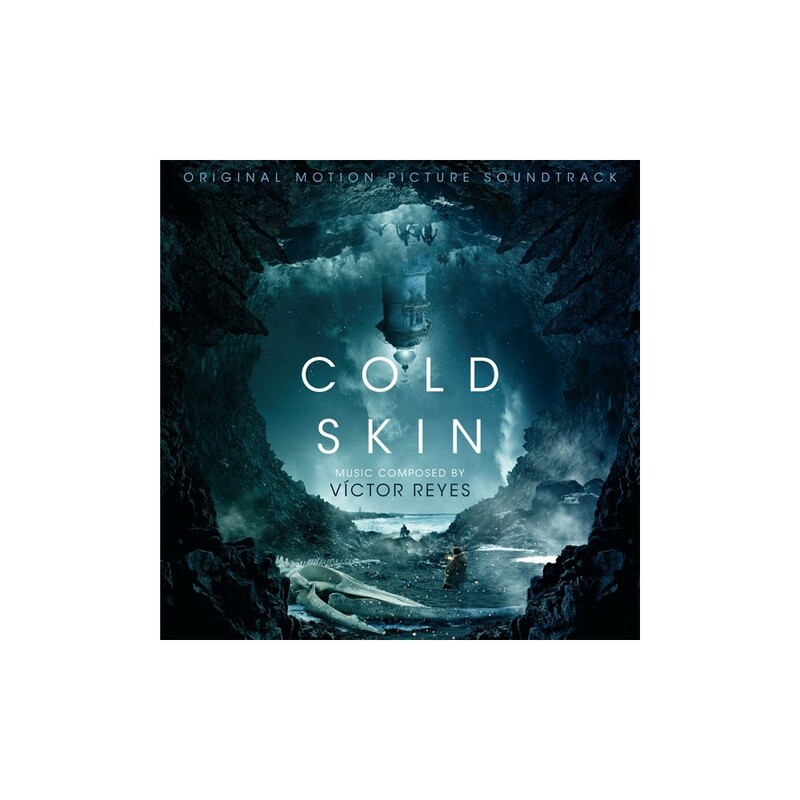 Victor Reyes’ score is intense, atmospheric, exciting, vibrant and dark. 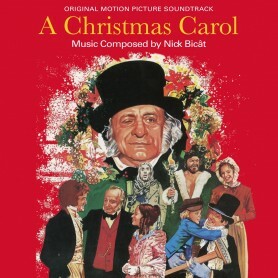 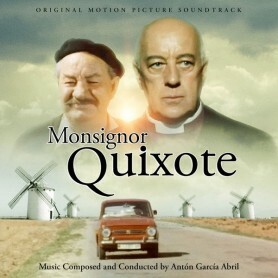 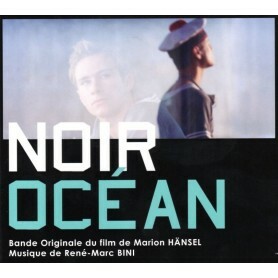 It was orchestrated by the composer and is performed by the Chamber Orchestra of London conducted by Alastair King.